You know your competition and you know you’ve got to do better. 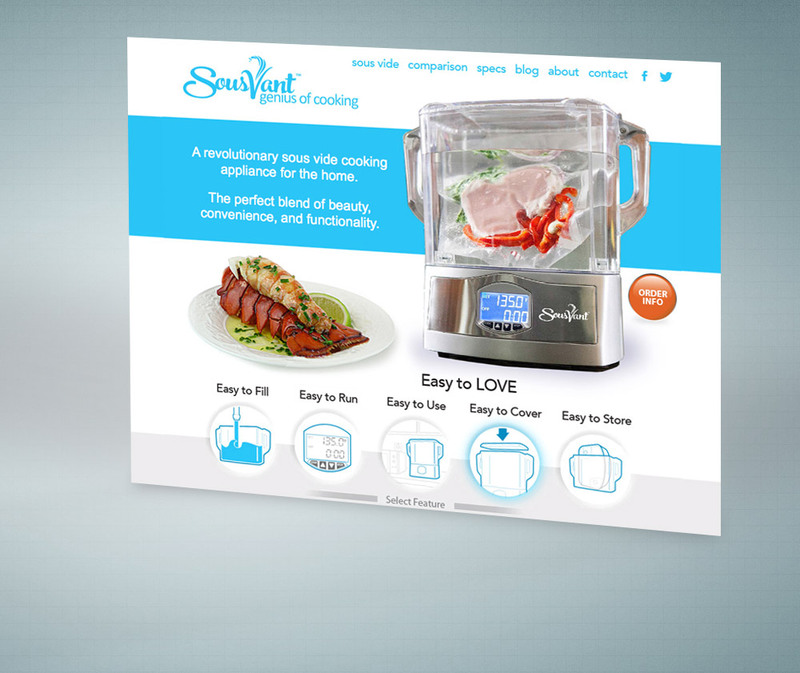 Design that evolves from a fundamental understanding of your business and your customers. 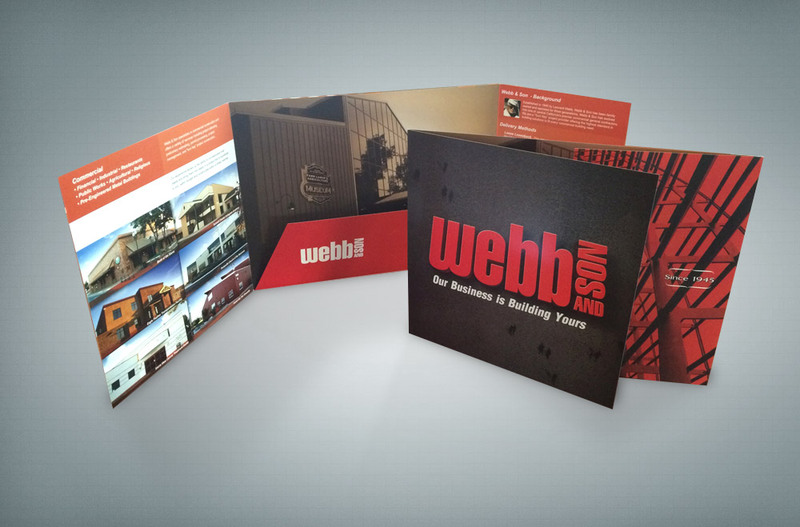 Offering genuinely creative graphic design solutions from corporate identity, brochures and reports to advertising, web solutions and display graphics…Image Shift will help your company evolve and develop that public persona you know it needs to succeed. Take a moment to explore the site and discover how Image Shift has helped a diverse range of clientele through creative design solutions. 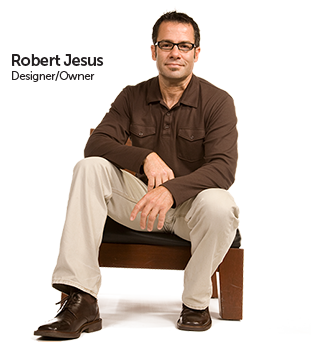 Robert Jesus is the Owner & Creative Director of Image Shift – an award winning full service graphic design / advertising agency located at the foot of the Sequoia National Forest in Visalia, California. Founded in 2000 and supporting clients across the United States, Image Shift sets itself apart by offering genuinely creative and intelligently crafted design solutions for business from Agriculture to Medicine. Image Shift can transform the Image of your company and create a public persona that communicates a level of perceptual value unrivaled by your competitors. You pick the adjectives,… whether it’s fast and reliable, sophisticated or tough, Image Shift can brand your business with a cohesive design language that is proven to be fundamental to success. I’m not really sure of the exact meaning of that saying…”The Proof is in the Pudding”, yet regardless… here’s a few examples of some recent work as well as a few old favorites. 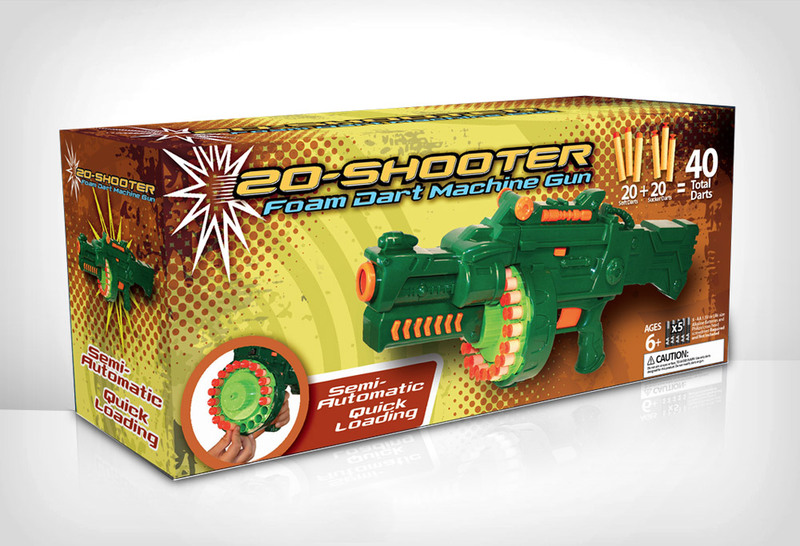 Develop retail packaging for Nevada based toy manufacturer - D&L Company's - 20 Shooter soft dart gun. 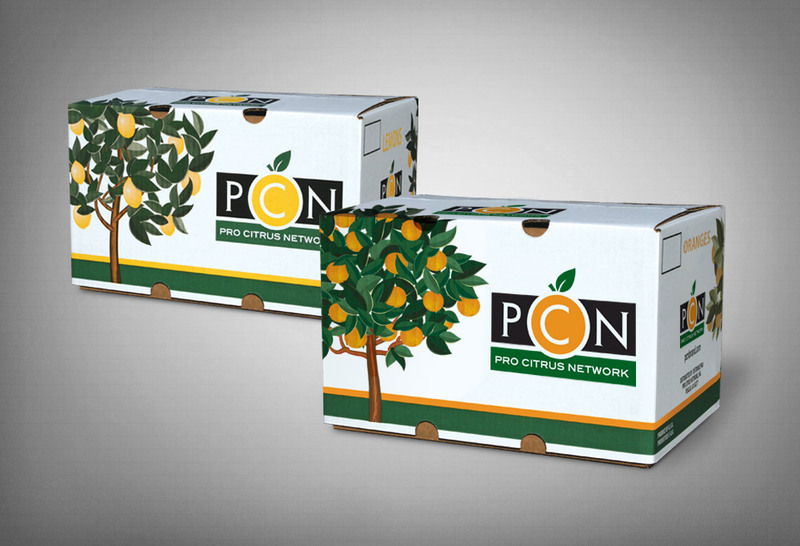 Second-generation of Visalia, California based citrus supplier / grower Pro Citrus Network's (PCN Brand) in house citrus packaging. 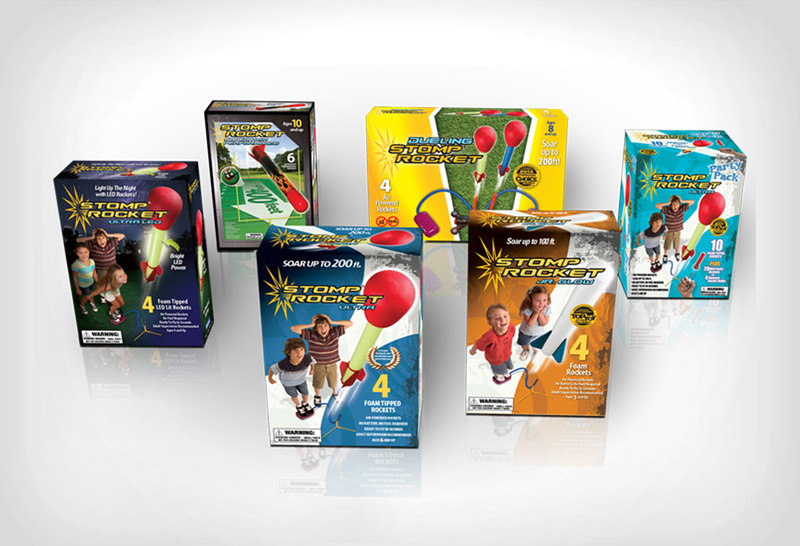 Design complete line of Nevada based toy manufacture, D&L Company's Stomp Rocket family of products. 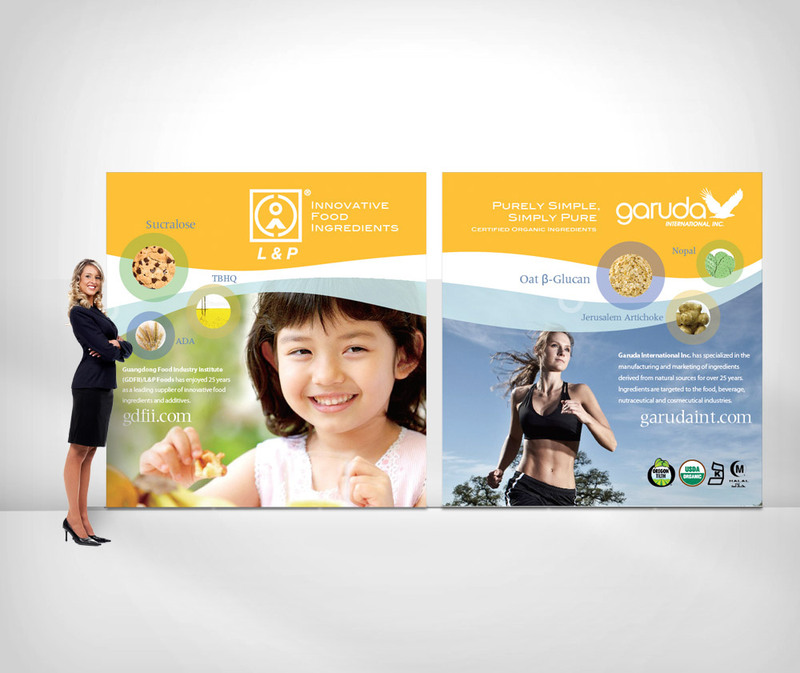 Wide variety of Print, Illustration , Identity and Display Graphics developed for Exeter, California based food ingredient manufacturer - Garuda International. 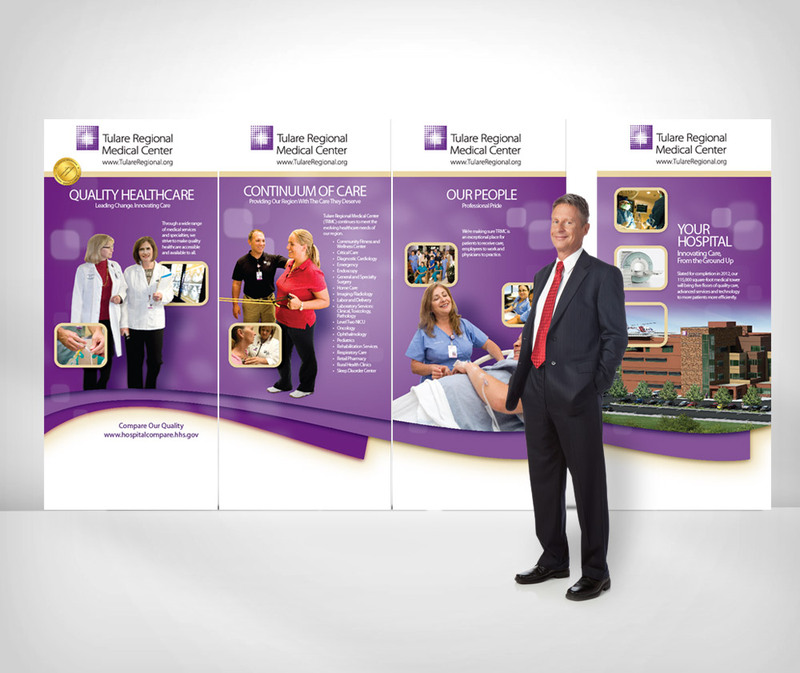 Created a series of print and display graphics for use in-house and at media events for Tulare Regional Medical Center - Tulare, California. 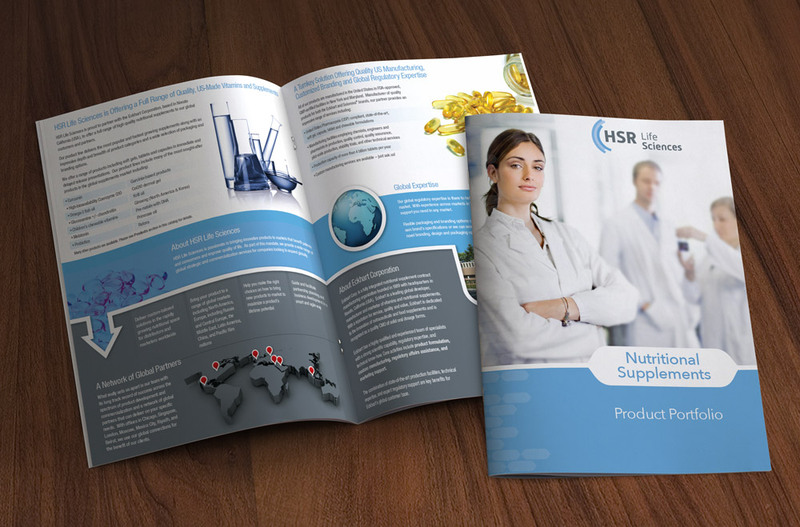 Conceptualized and illustrated pop up and interactive mailer concepts for pharmaceutical company promoting hypertension medication. 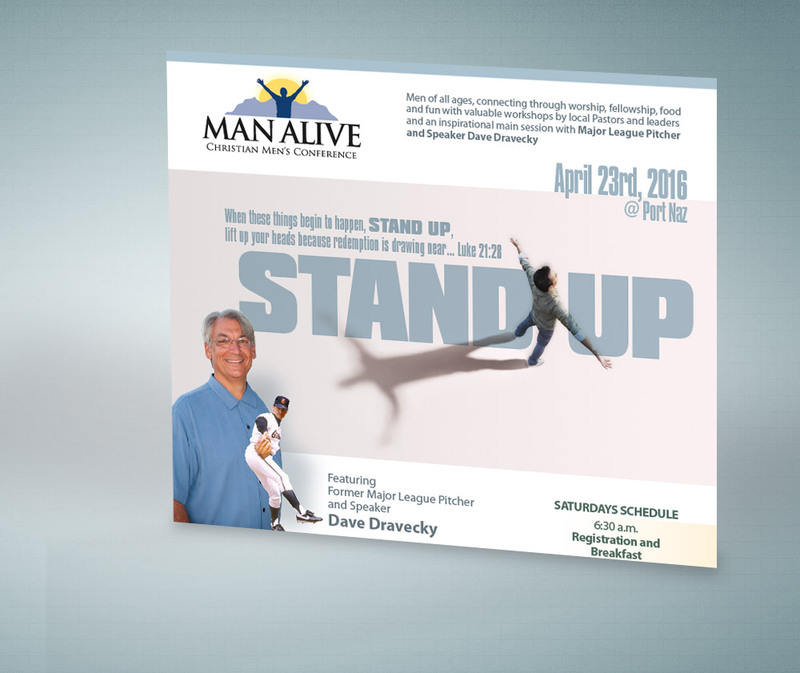 Commissioned by Visalia, California based Marketing firm - Marketing Overtime. 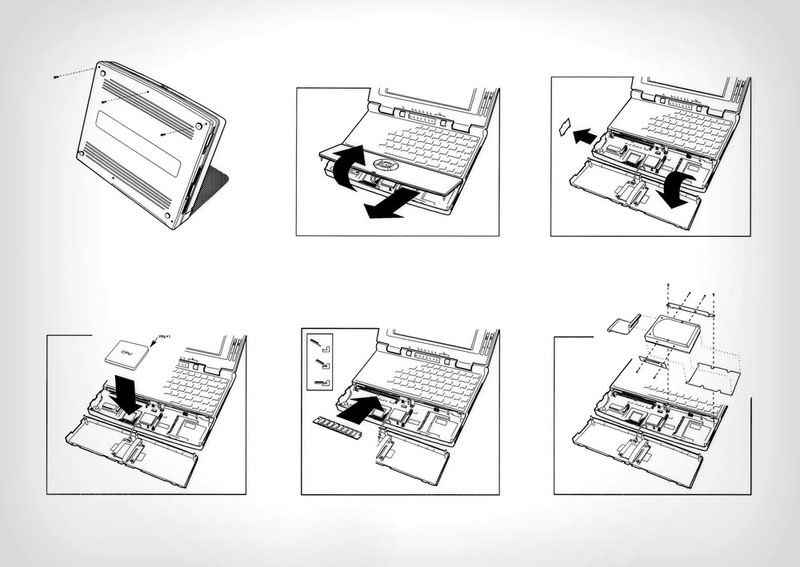 Hand illustrated, laptop hard drive removal instructions for former bay area computer manufacture. 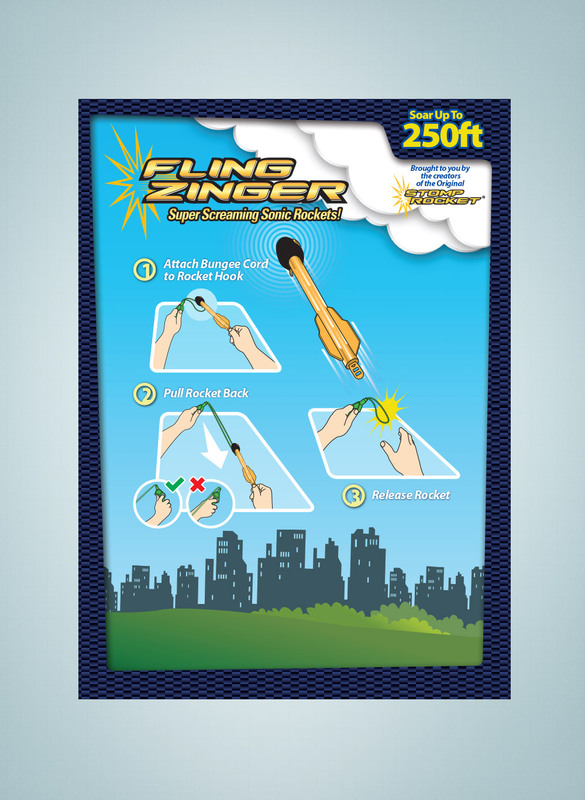 Fling Zinger illustrated assembly instructions for Nevada based toy manufacturer D&L Company. 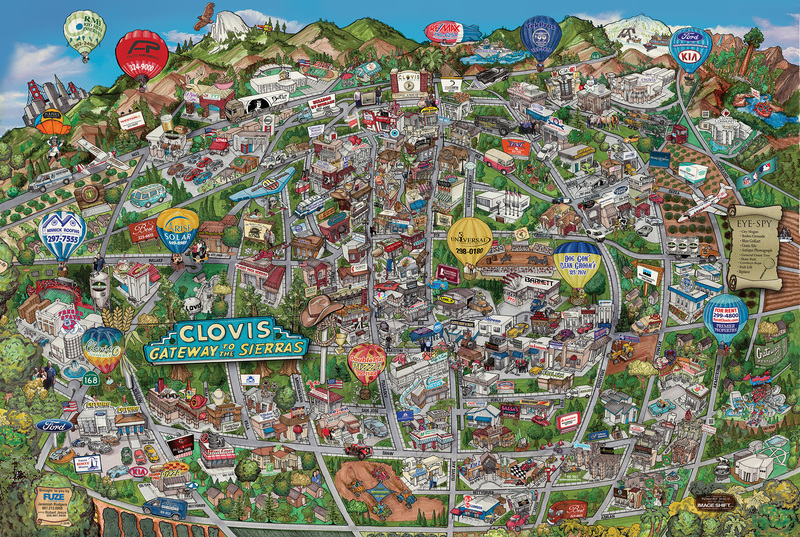 Hand illustrated city map of Clovis, California. 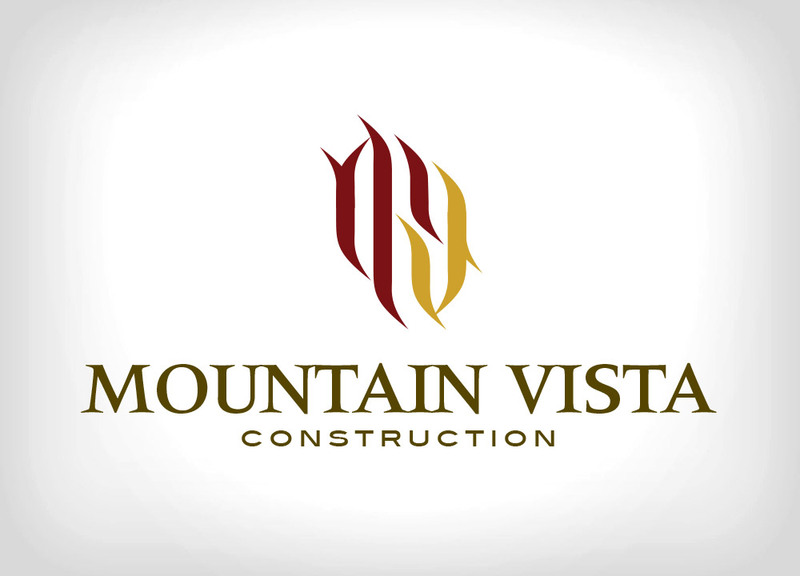 Logos digitized and placed over completed illustration scan. 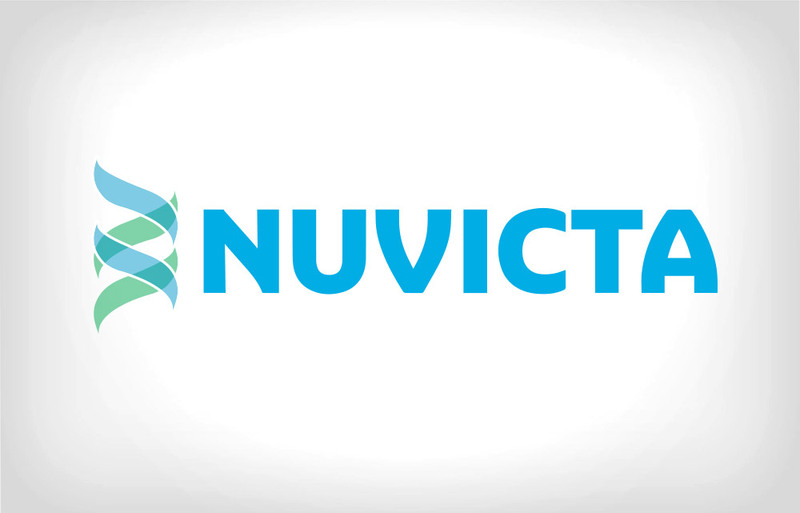 Conceptualize, Illustrated and Produced a set of over 50 user interface icons for use with Leica MultiWorx for AutoCAD. This plug-in for AutoCAD and Civil 3D lets drafters and designers work with rich, 3D point clouds in a familiar CAD environment. 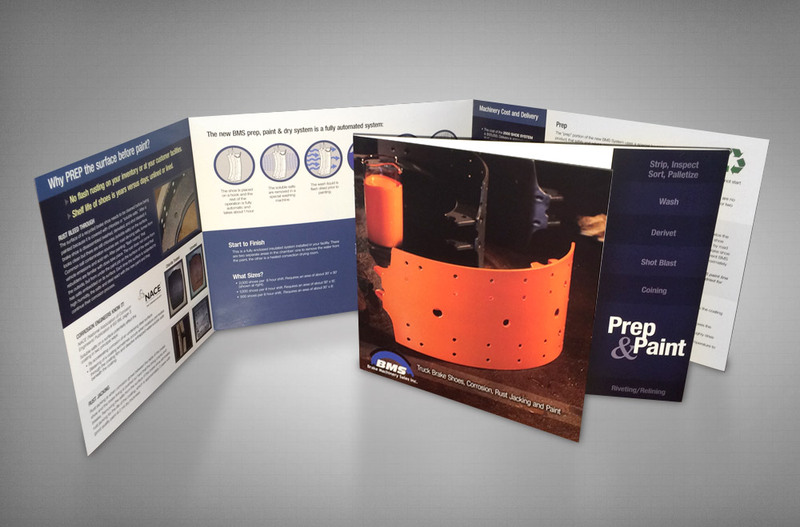 Paint & Prep Sales Brochure for Kingsburg, California based Brake Machinery Sales. The BMS Paint & Prep station was the first of 7 new offerings in their complete line of automated diesel brake refurbishing equipment. 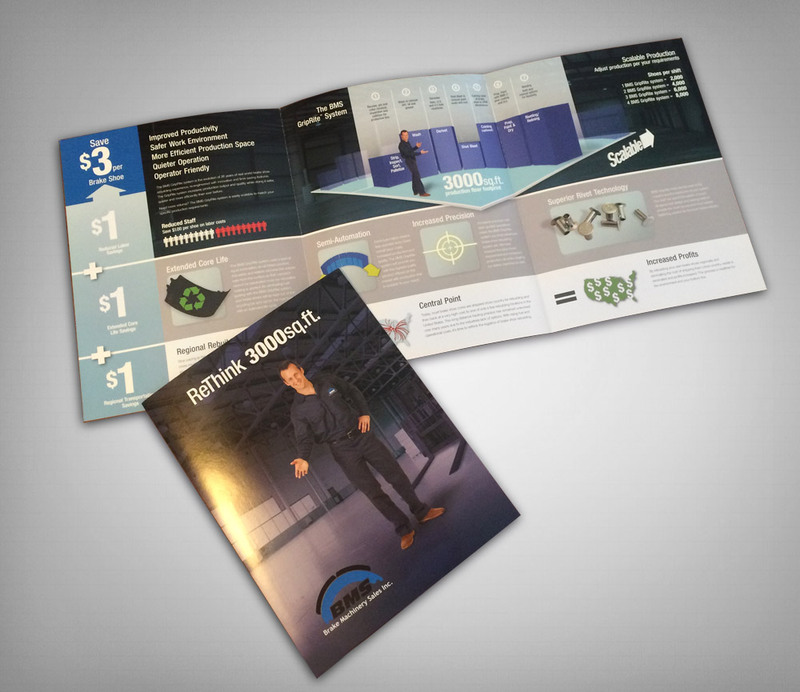 Brake Machinery Sales – Rethink 3000 sq.ft. 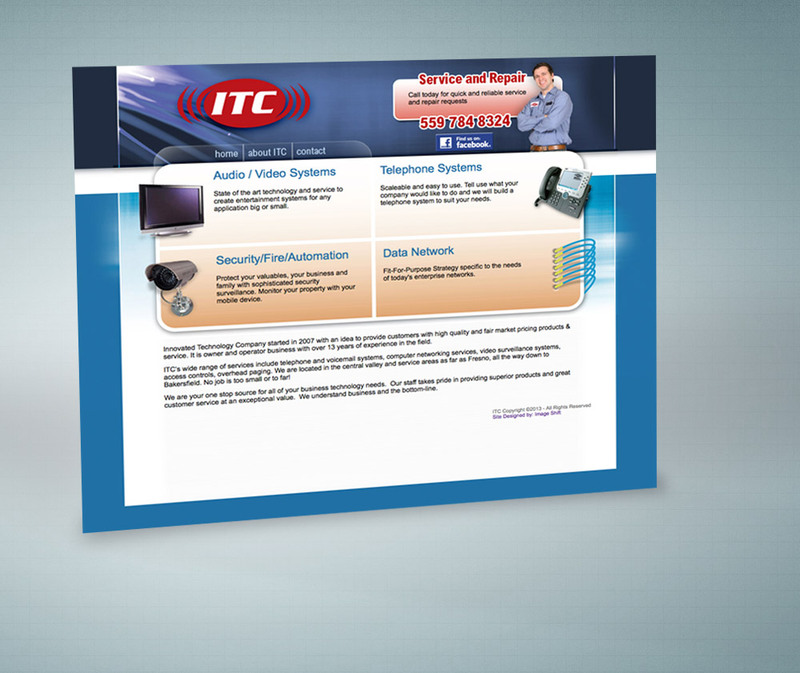 Sales brochure for Kingsburg, California based Brake Machinery Sales... offering a complete line of automated diesel brake refurbishing equipment which can be configured in under 3000 sq.ft. 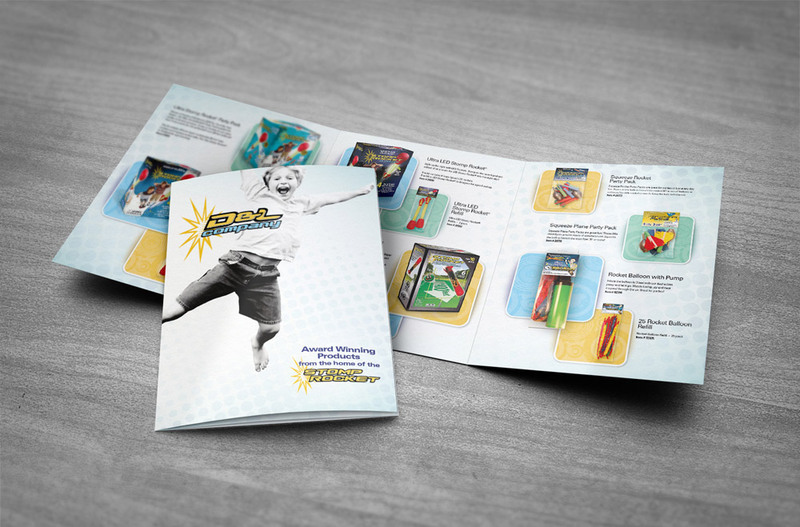 Large Tri-fold Sales Brochure for Nevada based toy manufacture D&L Company. 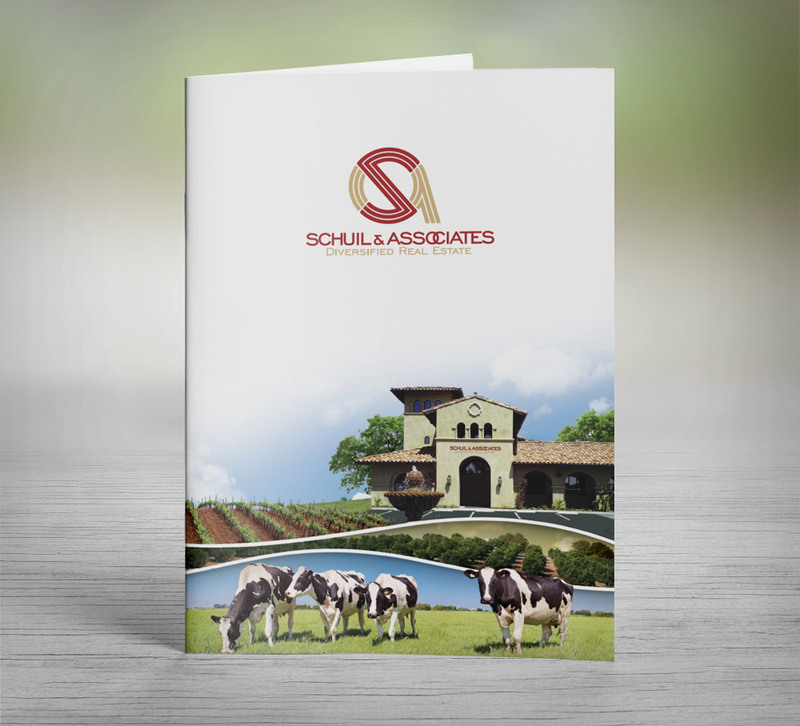 Marketing folder design for agricultural real estate company Schuil & Associates... who service a large portion of the Central San Joaquin Valley and are based out of Visalia California. 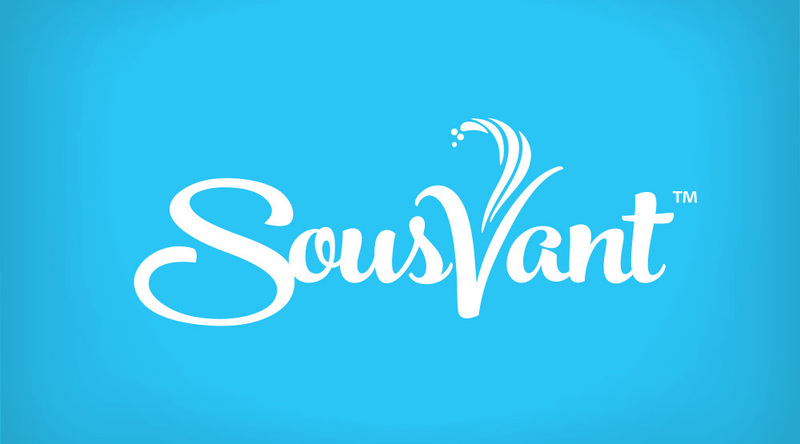 Identity created for Souvant … Manufacturer for the Souvant countertop Sous Vide Machine. 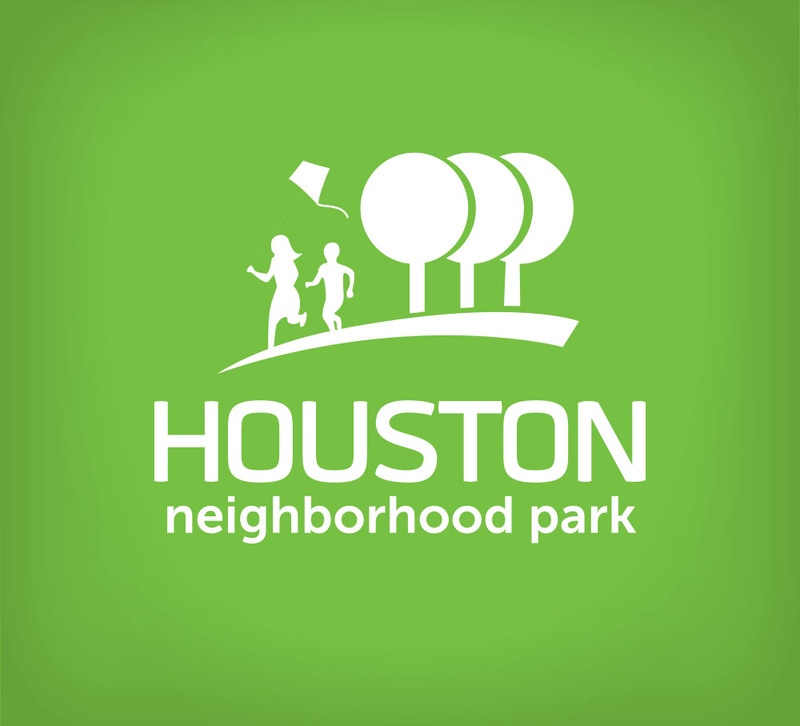 The Houston School community, Neighborhood Church, and Visalia Unified School District created a neighborhood park at Houston School so that kids in north Visalia will have a safe, fun place to play. 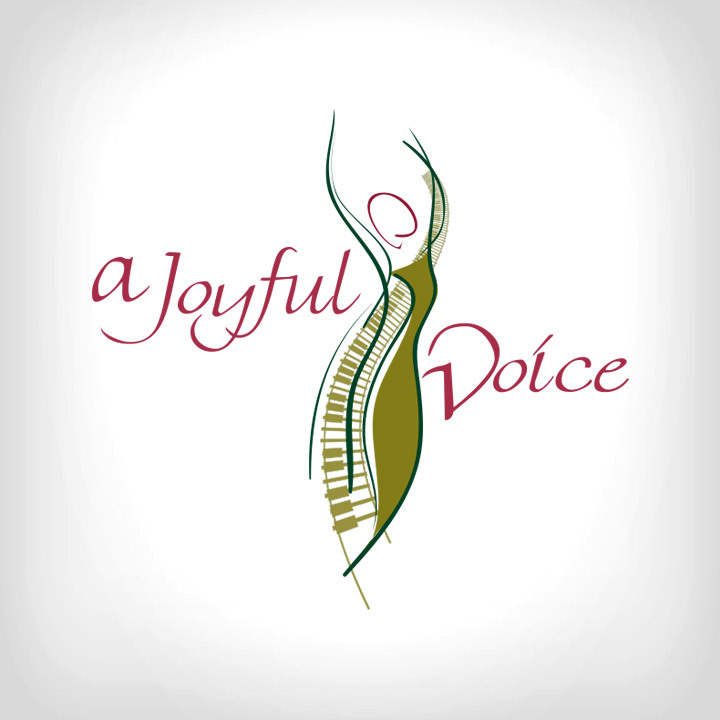 Creation a project logo. 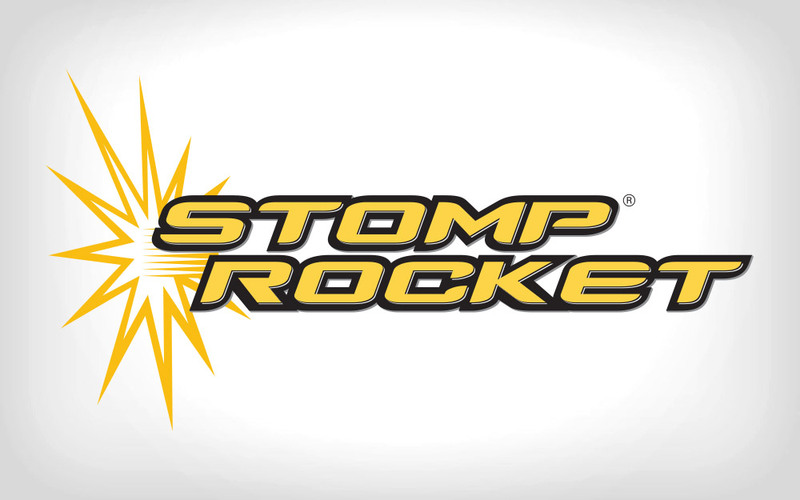 Redesigned primary Stomp Rocket brand identity for Nevada based toy manufacture D&L Company. 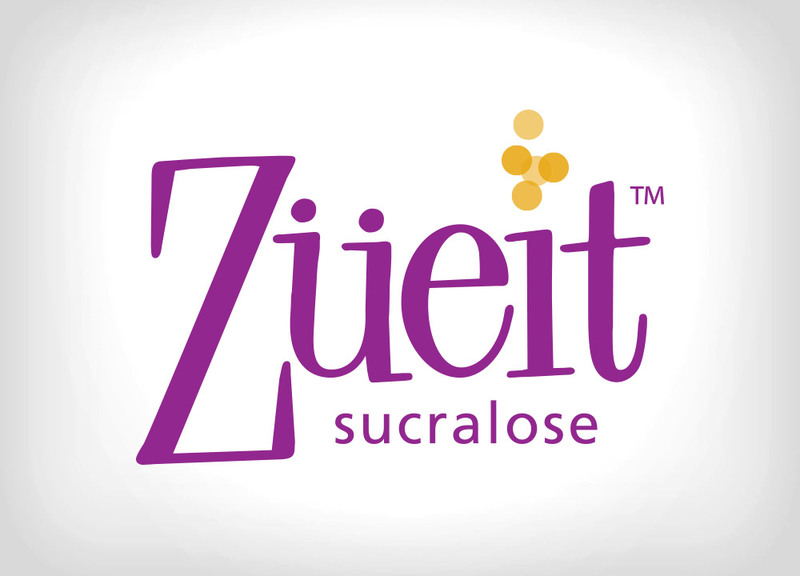 Identity design for new Sucralose sugar substitute Zueit... Developed by Exeter California based food ingredient manufacturer - Garuda International. Hey!…. This guy is GOOD! 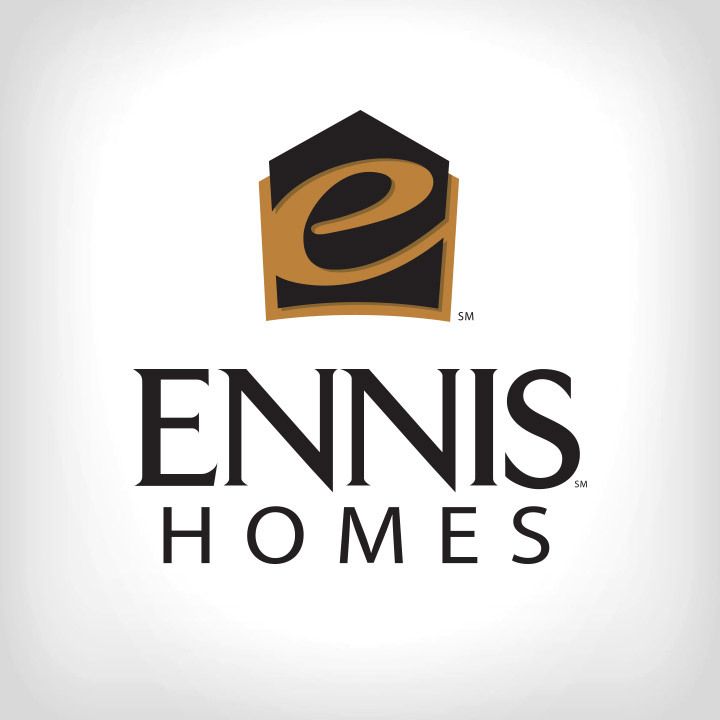 Customer Reviews: I Love my Clients, and They Love Me Too! 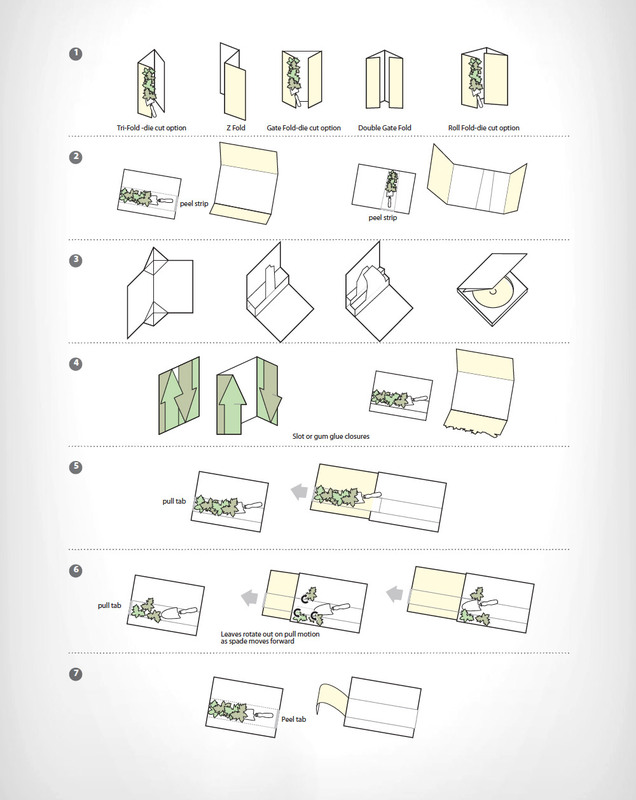 … or They Should. 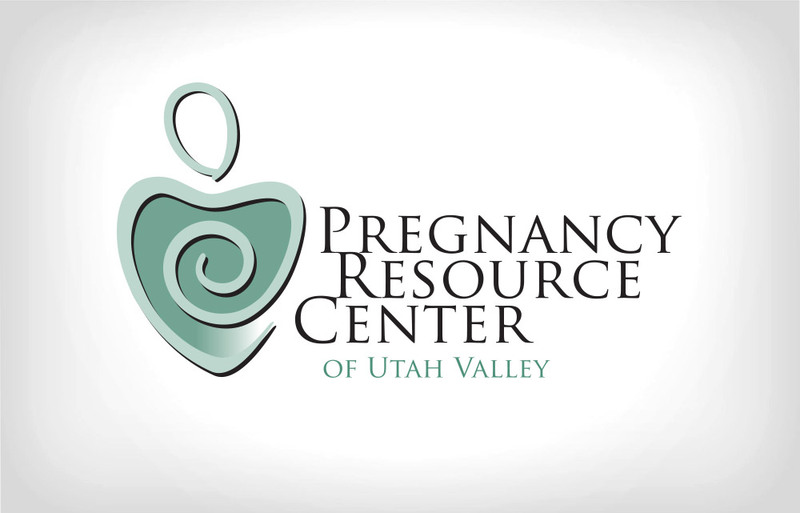 I have been very blessed with working with some of the most amazing people in the valley and around the country. Thanks for sharing the love.